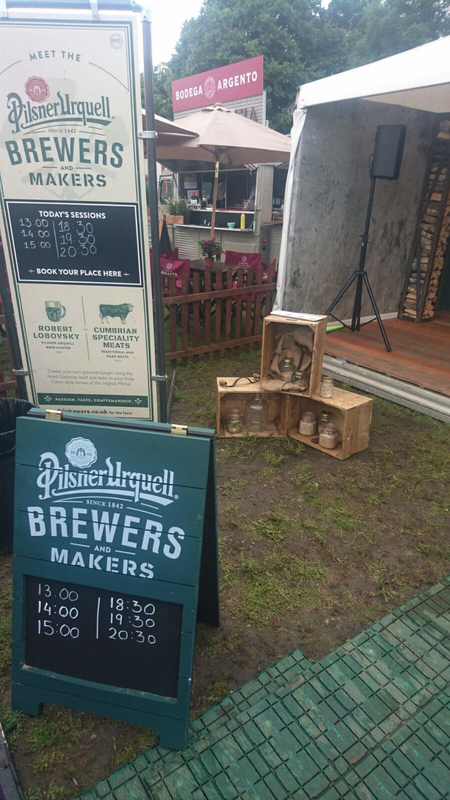 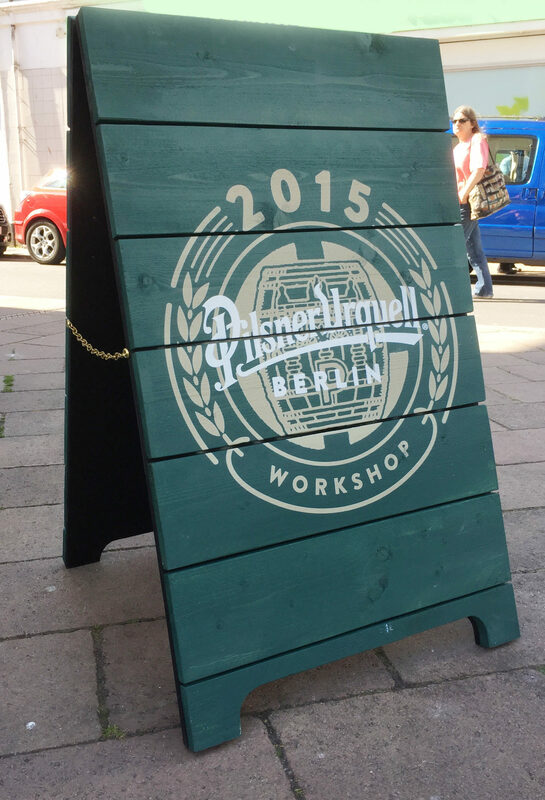 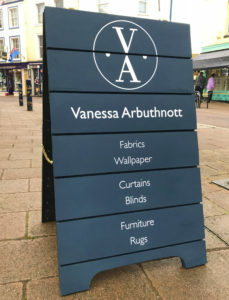 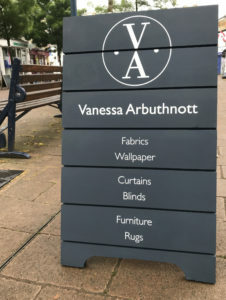 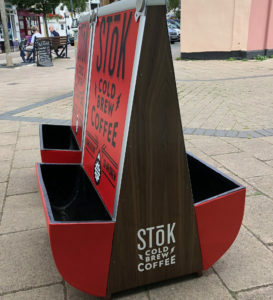 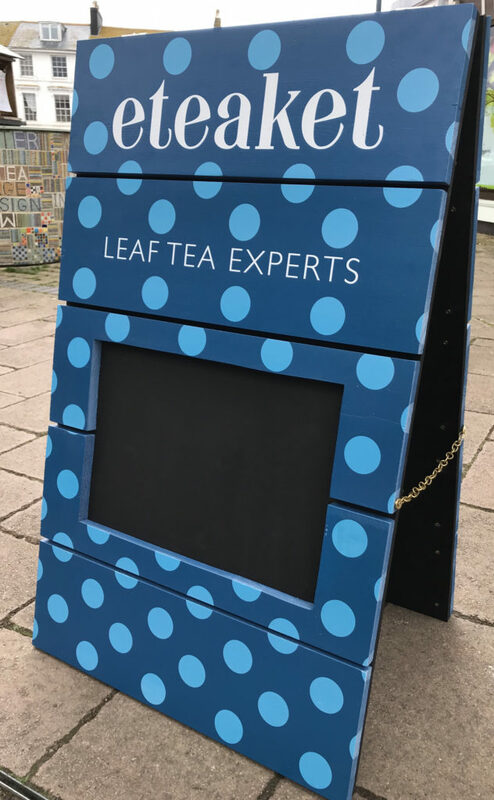 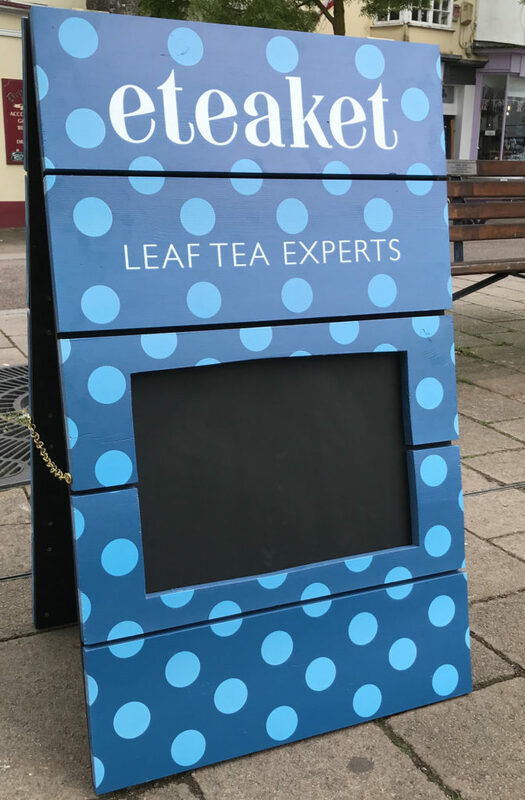 Is there anyone who makes bespoke a-boards? 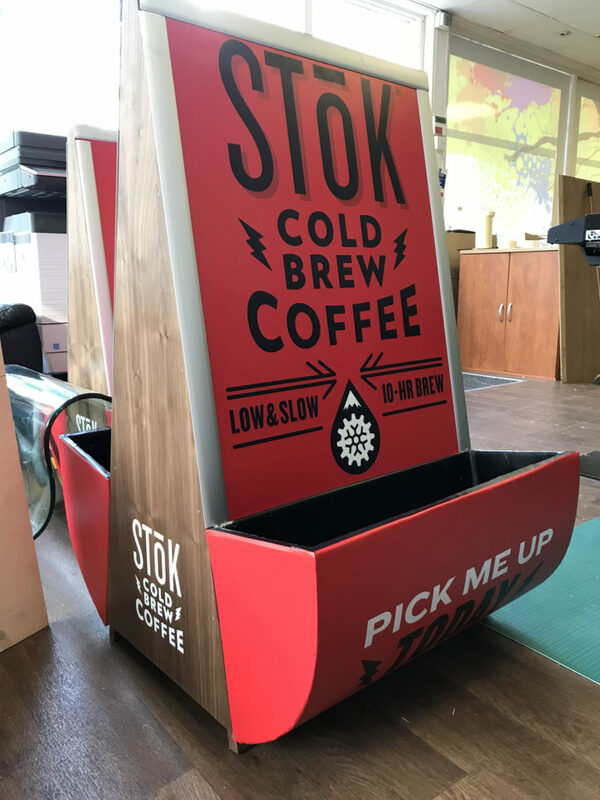 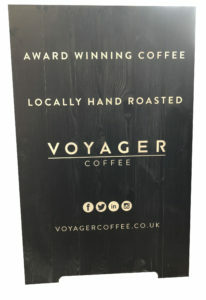 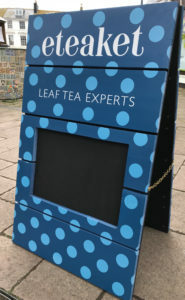 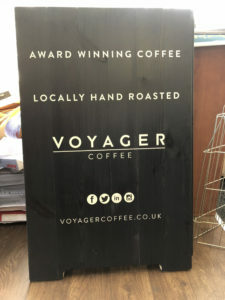 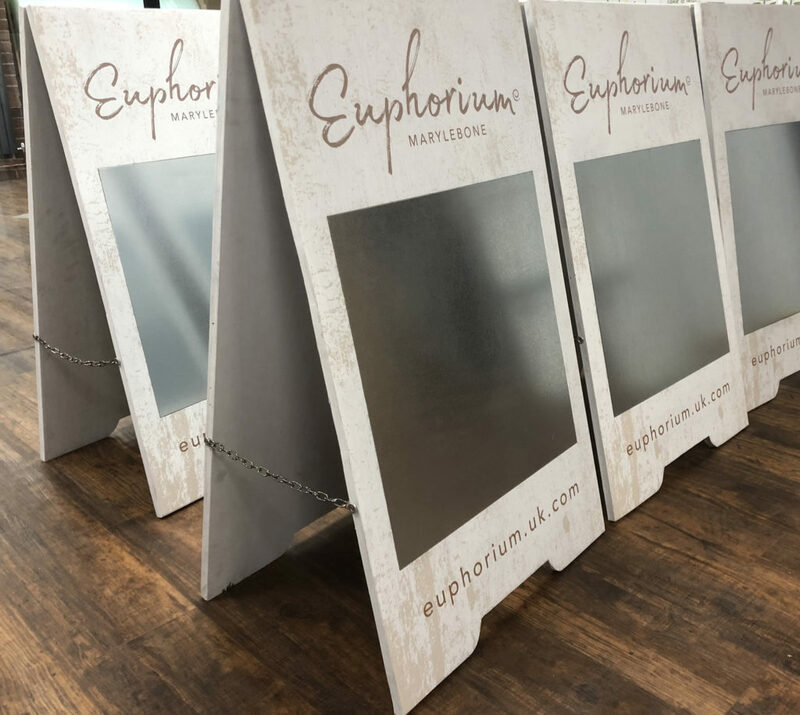 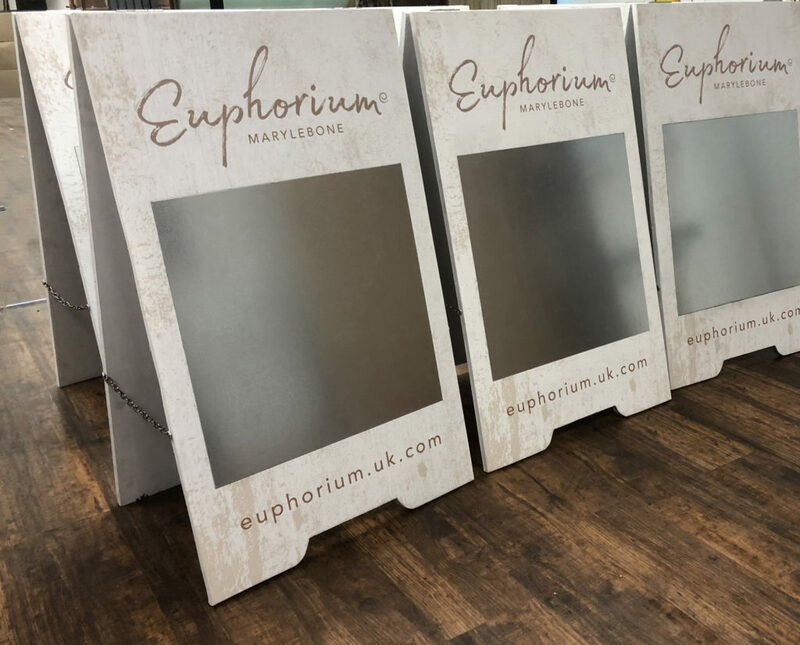 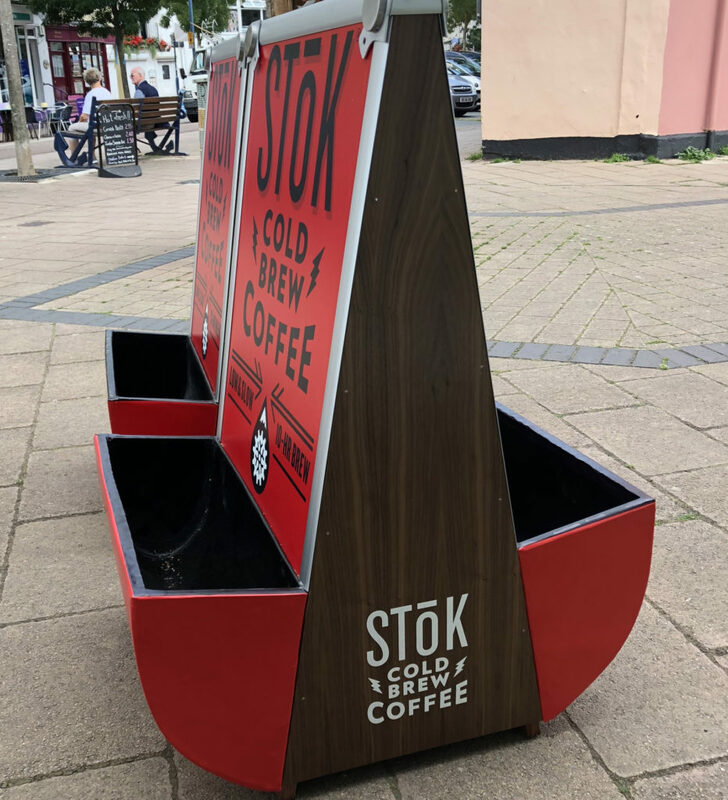 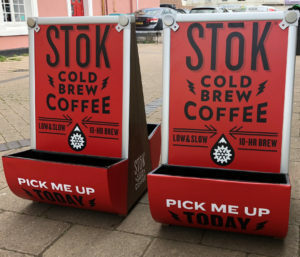 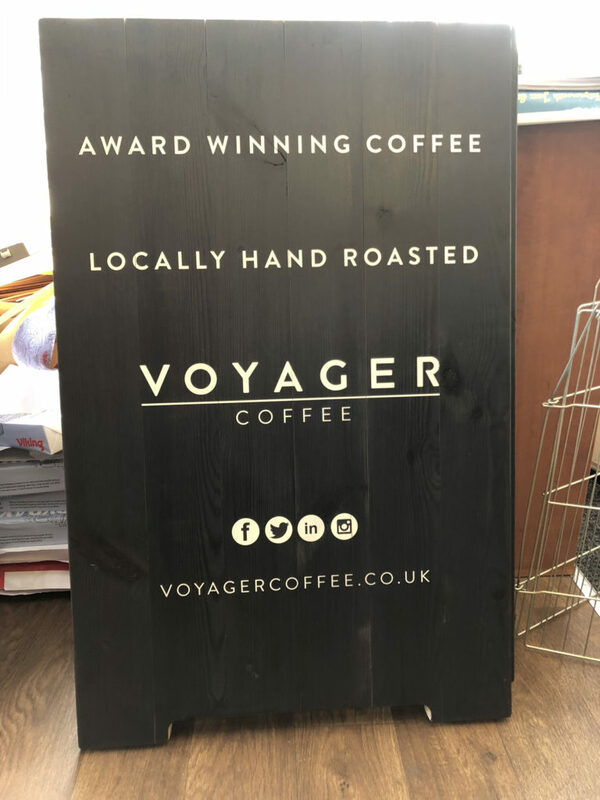 Do you need a new a-board for your shop, cafe, exhibition or event? 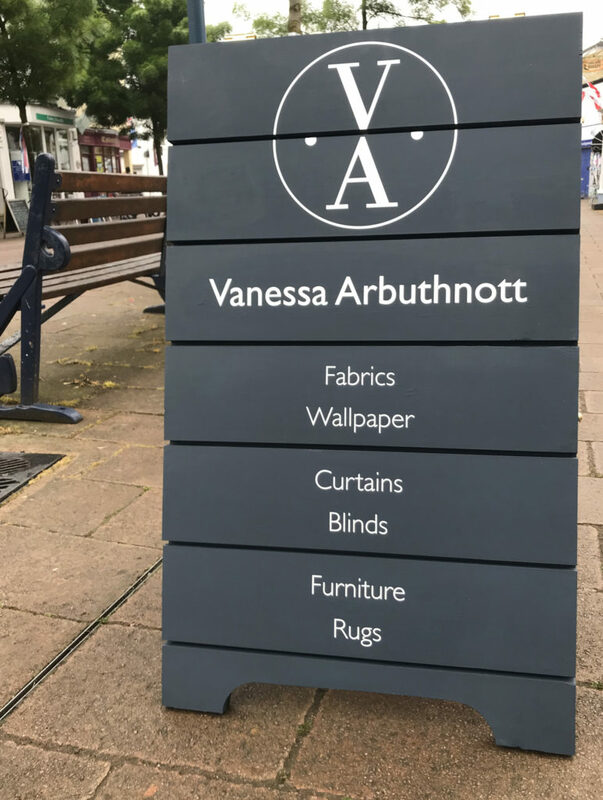 We have a range of wooden pavement street signage that's durable, heavy duty and can be customised to your message and brand needs. Our standard square shape board is made from treated timber, painted and printed to any design and colour. 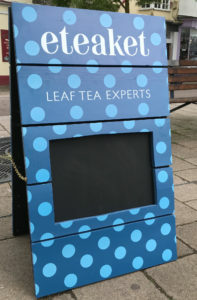 You can also incorporate a black board area for writing specials and information on. 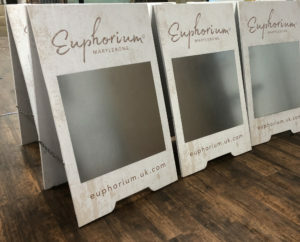 These standard a-boards are made bespoke at a cost of just £200+vat each, and include the printing on both sides. 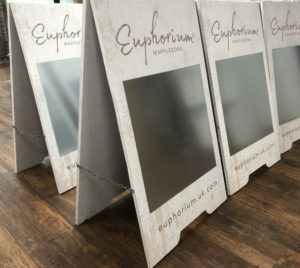 The standard size is 100cm high x 60cm wide. 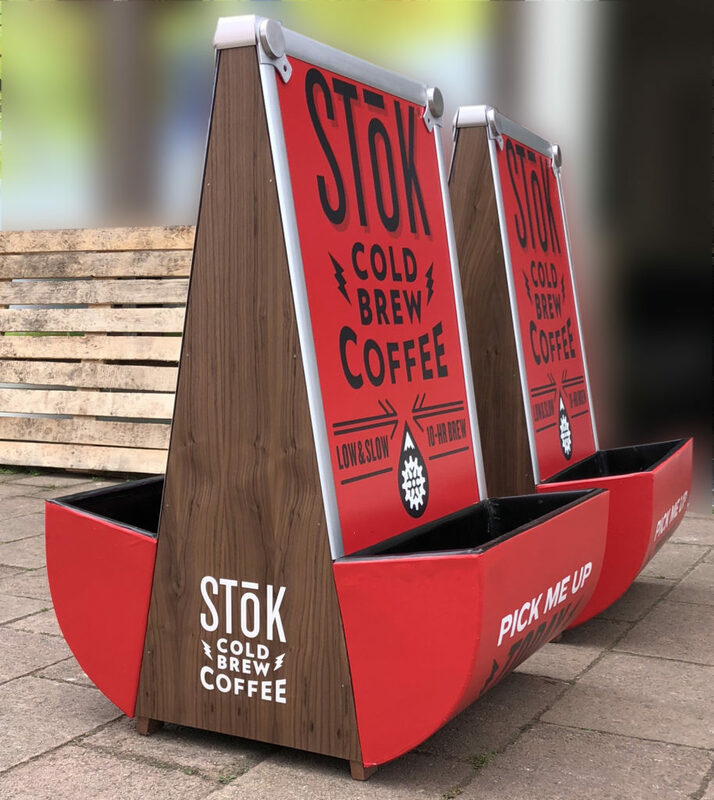 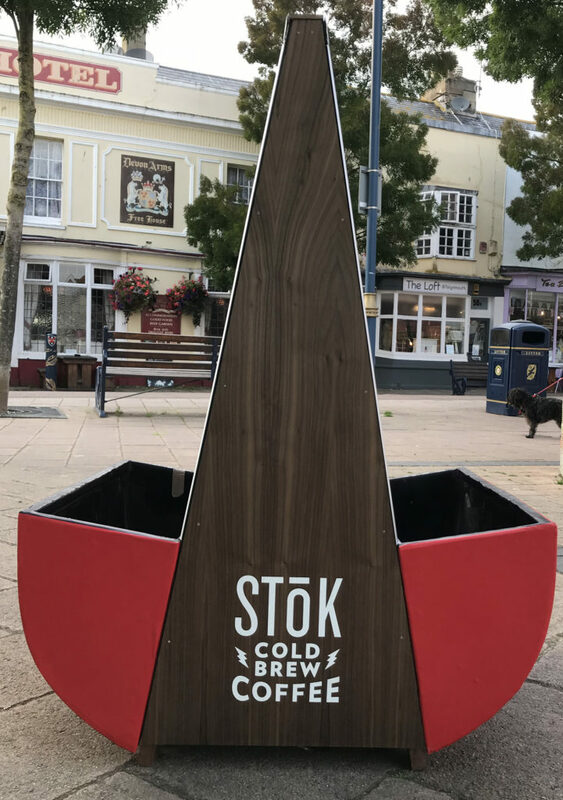 For a greater impact, you can have even more options, such as a bespoke shape, with built in leaflet holders, hooks and curves. 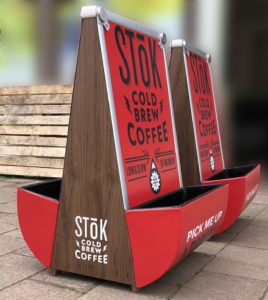 Please ask us for some inspiration and we can design it for you too! All our boards include brass hinges and chains supplied and fitted. Delivery costs are extra.